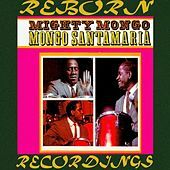 Revered as the best conga player in the world, Mongo Santamaria debuted in America as part of Perez Prado's orchestra in the 1950s. 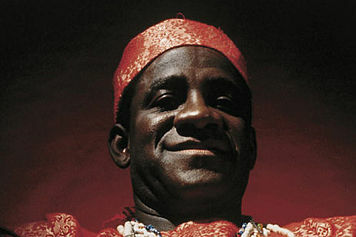 According to some, his frenetic playing bordered on being a religious experience. 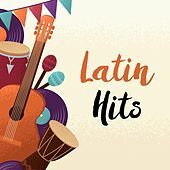 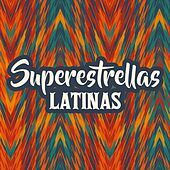 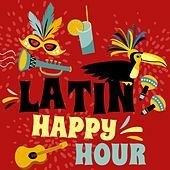 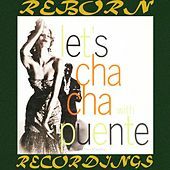 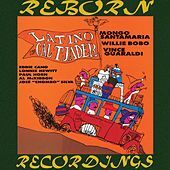 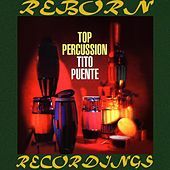 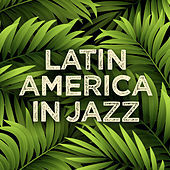 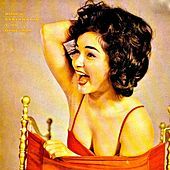 When Latin Jazz fever hit the West Coast in the mid-'50s, Santamaria jumped ship from Tito Puente's band to work with Cal Tjader. 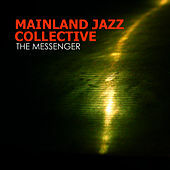 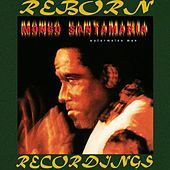 His own solo records exuded a brand of hot jazz, soul and Afro-Cuban rhythms as seen on the now standard Afro Blue as well as his 1963 hit version of Watermelon Man. 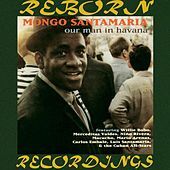 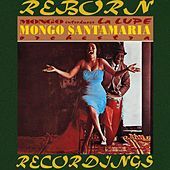 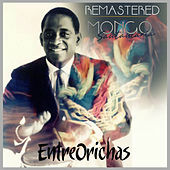 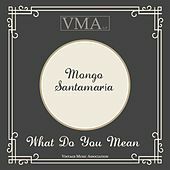 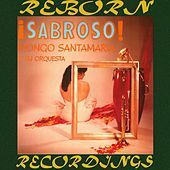 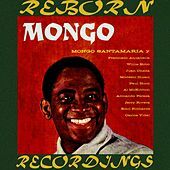 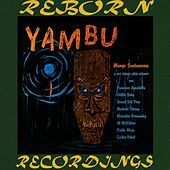 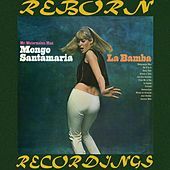 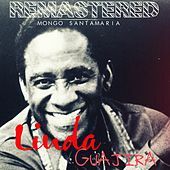 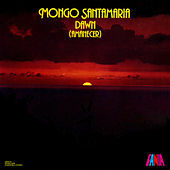 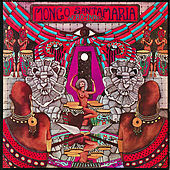 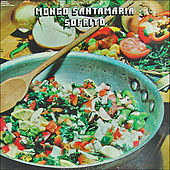 Successful in bringing traditional Cuban instrumentation to a popular jazz format, Mongo Santamaria is still in fine form today (as seen on 1995's Mongo Returns). 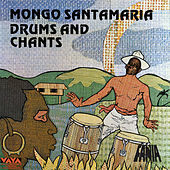 Those conga solos will blow your mind.